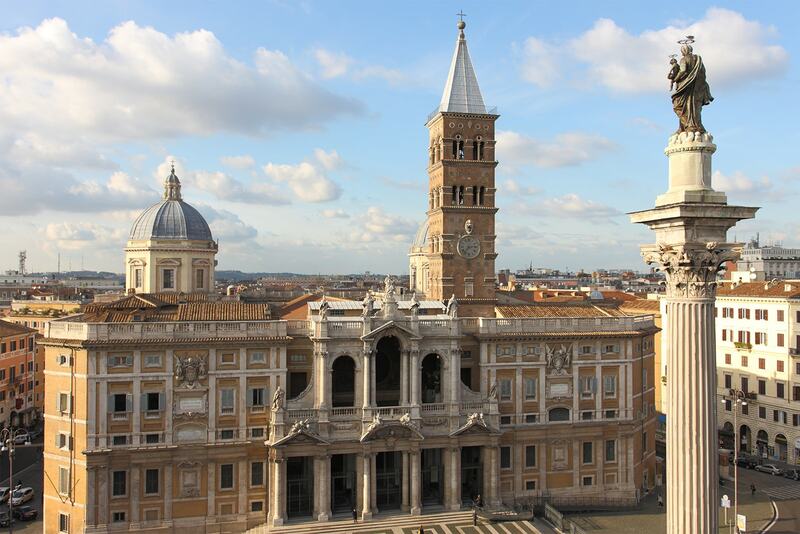 Pick up at your central located hotel in Rome. 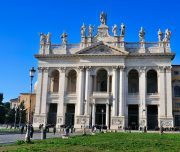 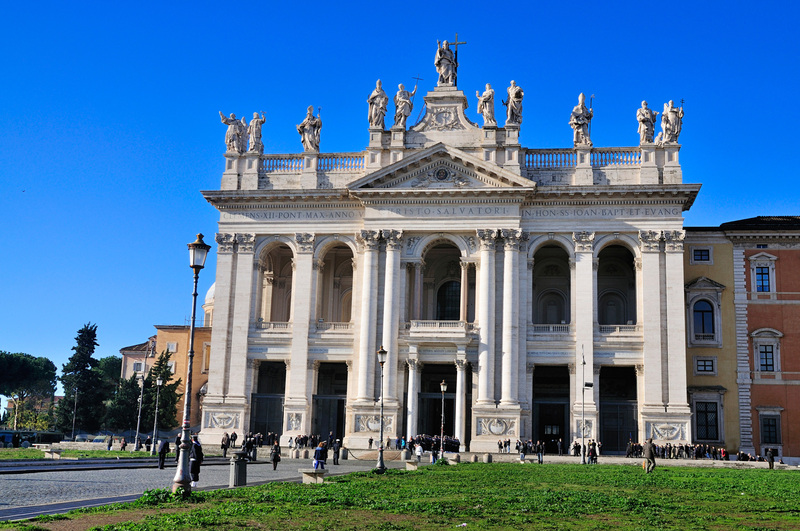 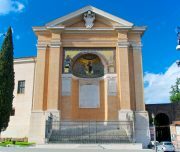 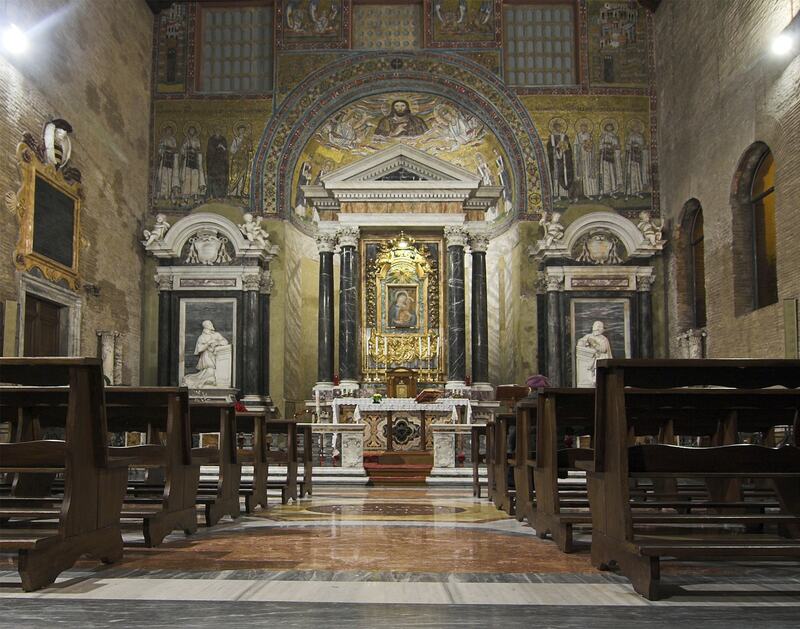 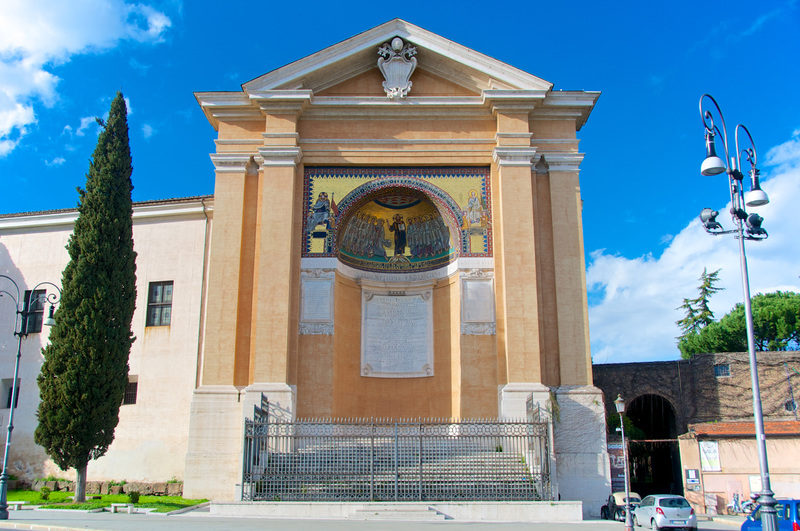 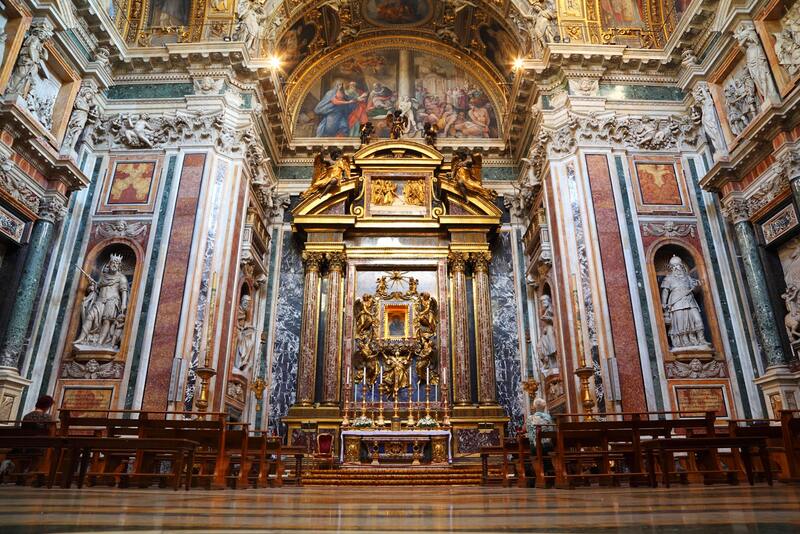 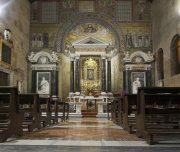 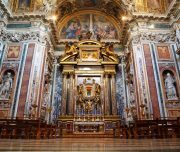 Your English-speaking guide will lead you through the Basilicas, St. John in Lateran, the Cathedral of Rome and St. Mary Major. 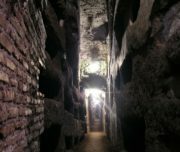 Next you will proceed along the ancient historical Appian Way (the queen of the long roads). 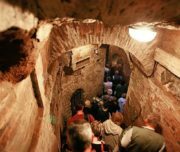 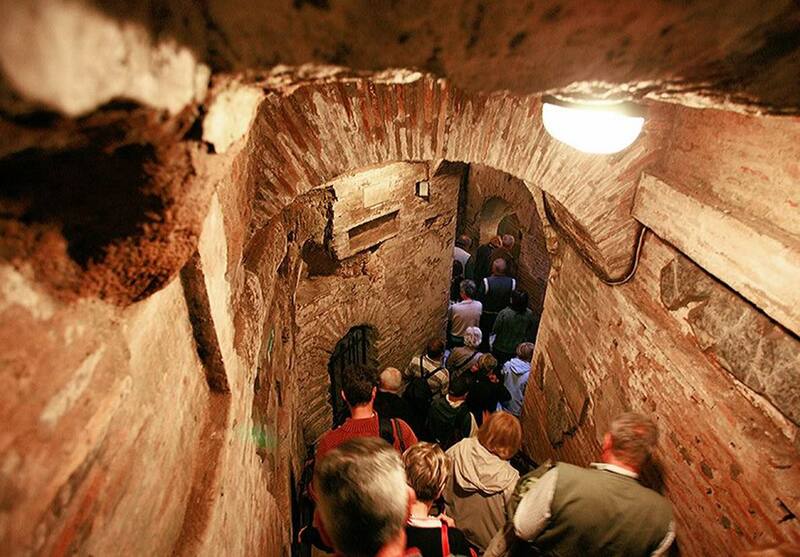 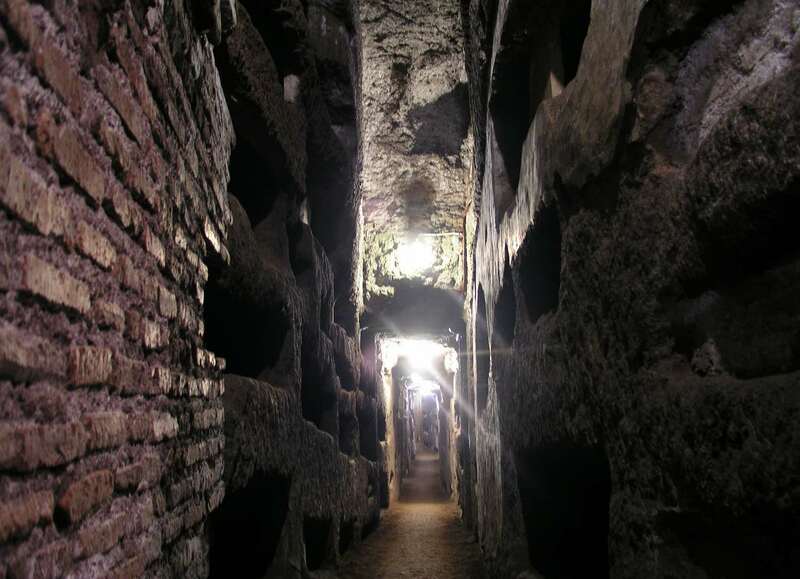 At the end you will see the Catacombs and the ancient underground cemeteries.